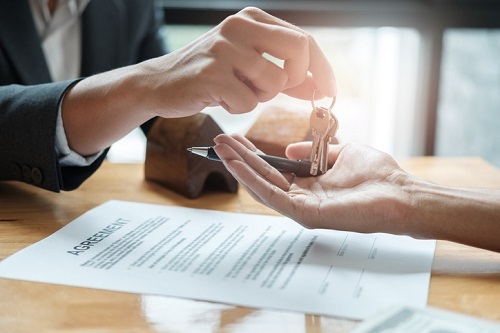 Spring is the season for home sellers in Canada, but buyers are markedly more hesitant, according to new research by real estate portal Zoocasa. The latest survey, which covered the period March 1 to March 18, polled 1,270 respondents nationwide. “As temperatures rise, so too do the number of weekend open houses, as sellers take advantage of improving weather to showcase their home’s best attributes. Buyers frustrated by a lack of choice over the winter now luxuriate in a number of listings, and may be motivated to close deals as summer – and the following school year – looms just a few short months away,” the Zoocasa report stated. A clear majority of Canadians (58%) agreed that spring is the best time to sell a home, while 42% see the season as the ideal environment for making home purchases. Approximately 6% said that they will be selling their homes, while 11% indicated that they will be buying a residence. Among current homeowners, 8% said that they are planning to sell their homes this spring, while 6% will be buying. “The end of March and beginning of April typically kick off the busiest season for Canadian real estate,” Zoocasa added. However, this will come in the wake of one of the lowest February sales performances in nearly a decade. Fully three-fourths of all markets nationwide suffered sales declines during the month, with overall Canadian performance falling by 4.4% year-over-year and 8.1% from January. Prices also shrunk by 5.2% to reach a national average of $468,350. “The downturn has made its way to Canada’s largest markets, as a combination of the federal mortgage stress test and provincial policies and taxes have cooled market demand,” Zoocasa warned, noting a 33% annual sales decline and 6.1% price drop in Vancouver last month, and Toronto’s 2.4% year-over-year sales slowdown and miniscule 1.6% price growth.